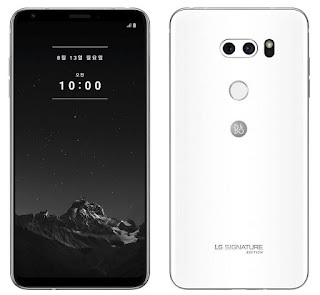 LG Signature Edition (2018) has a 6-inch (2880 x 1440 pixels) QHD+ OLED display powered by Octa-Core Qualcomm Snapdragon 845 processor with 6GB RAM and 256GB Storage. On Camera, it has a 16MP rear camera with f/1.6 aperture, 71-degree wide-angle lens, secondary 16MP camera with 107-degree super-wide-angle lens with f/1.9 aperture, LED flash and 8MP front camera with 80-degree wide-angle lens, f/1.9 aperture. Packed with a 3300mAh battery. 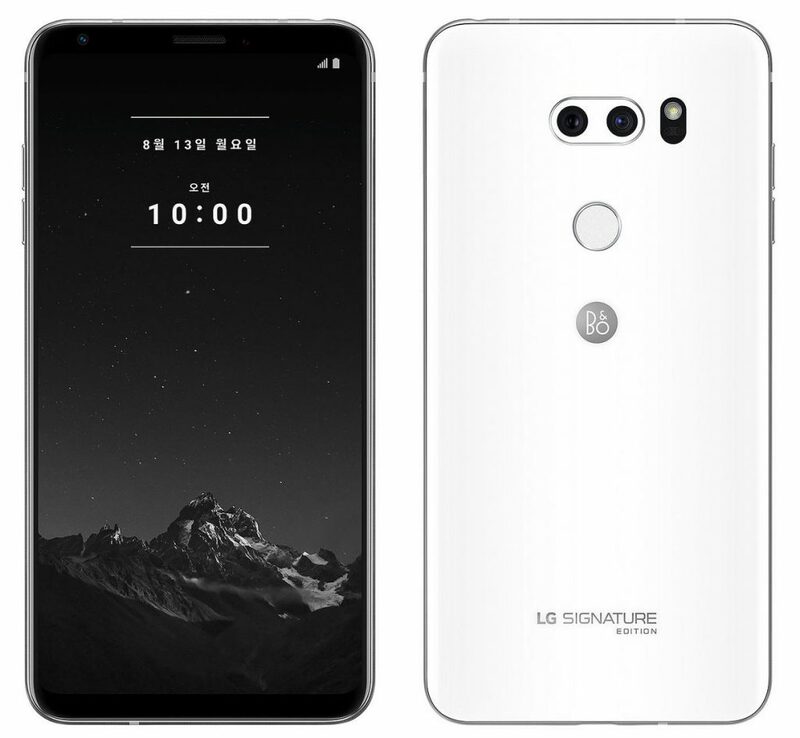 LG Signature Edition 2018 comes in Black and White colors. The company will make only 300 phones and will start selling it from 13th August for 1,999,800 won (₹ 1,22,820) after taking pre-orders from July 30th. It also comes with a free Bang & Olufsen (B & O) Beoplay H9i headphones.